Here are the details about each type of lanyard to help you choose which one is right for you! Cheap like ramen, quality like momma’s cooking. These are budget conscious but sturdy. Light weight, with a ribbed textured feel. 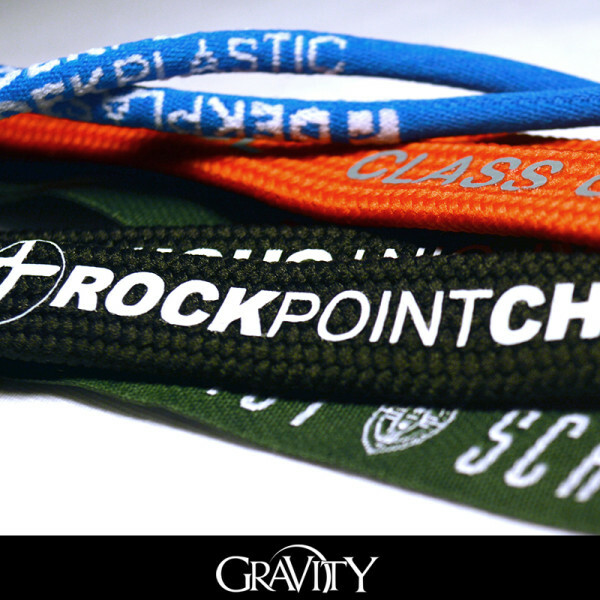 Your design is printed on the lanyard, offering a clean image. This will not kill your budget but also give you a solid product offering. This lanyard is hard working and smart looking. Its sleeker and thicker than a polyester lanyard, with a shiny finish and a slightly ribbed texture. It will hold up to most wear and tear, and do so in style. Its made of durable nylon fabric that has your wondrous design printed on it. This is your traditional lanyard. Its made by embroidering your basic design or text onto a lanyard. Its got raised feel to the design area. The strap is thicker than polyester and more textured. This lanyard starts out as a white polyester lanyard. It then gets a full make over with a full color dye job featuring your design. This gives you an almost limitless range of design options. Its smooth and totally unique when done. This is the lanyard for when you need no holds barred, all inclusive design. Would you like badge holders? If you have questions or want to talk about your project, click this button. Finish filling out the rest of the form below. 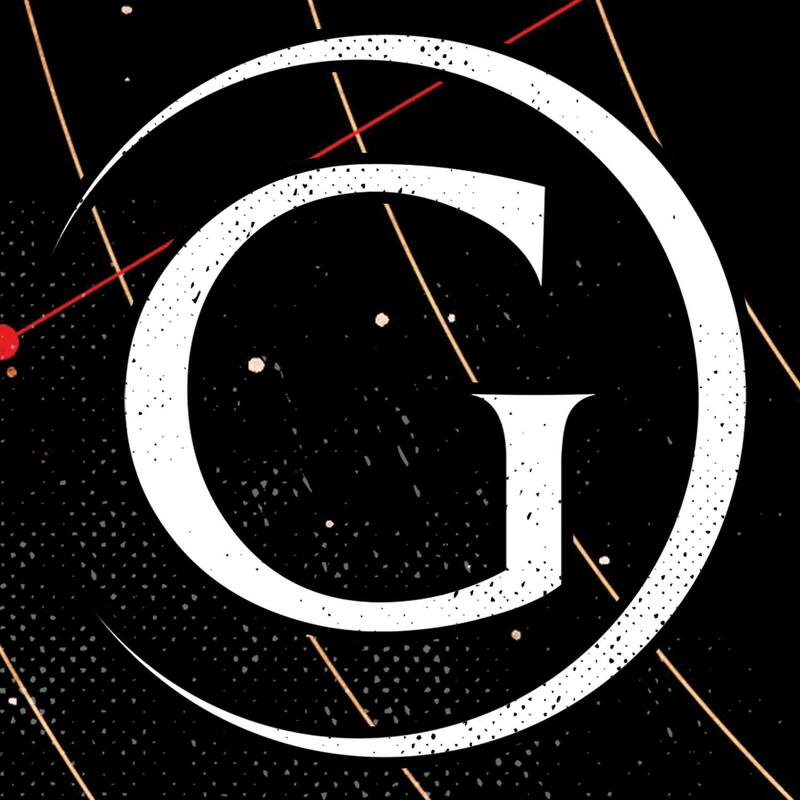 Any other details about your design? Not quite ready to order? Want to talk to us about your design?